I really enjoy putting my reviews together. I honestly wish I could delve deeper into certain movies, but alas, I get incredibly busy and can sometimes only deal with movies to a briefer extent than I would prefer. This is why I write these occasional "Brief Thoughts" posts on movies I have seen, as I want to at least offer some of my own perspective on them. They may not be as polished, but I can at least get my opinions out there. This post is a look at Step Up All In. Moose: Why does everything always have to end in a big dance off? It is times like these where explaining the scoring feels necessary. Does '4 stars' mean that Step Up is a great movie or better than other films I have given lower ratings to, not necessarily, but it does not really matter either. From what I saw, Step Up is a franchise that only has so many kinds of stories it can tell and only so much potential to capitalize on. 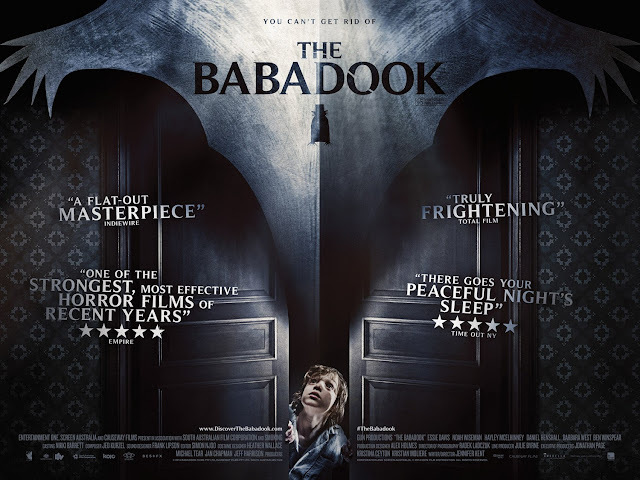 Obviously those who have little care for seeing elaborate dance routines will not get much out of a film like this, but in terms of what All In is going for, it does it very well. Step Up 3D was previously the best entry in the series, as it delivered exactly what a viewer would want in this kind of movie: lots of dancing that happened to also be very well shot and edited, mixed with the use of 3D to change up the series a bit (it was filmed in 3D). 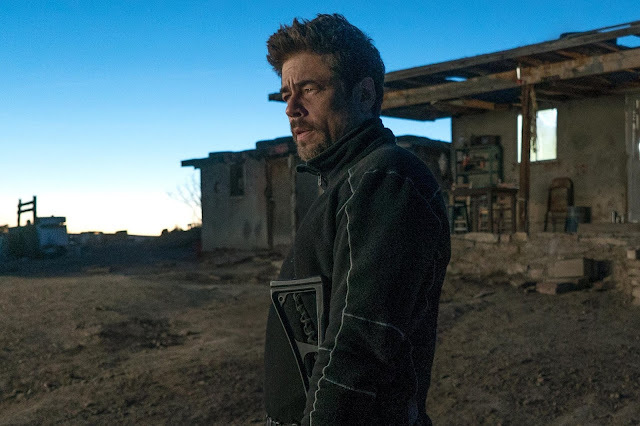 No, the acting and story elements are nothing to write home about, but even those aspects were handled with a level of respect that kept the film light and enjoyable. Step Up: Revolution, on the other hand, was a big disappointment, given how surprised I was by the quality of '3D'. Gone was director Jon M. Chu and with him, he apparently took the directorial flare that made '3D' and Step Up 2: The Streets the most enjoyable entries. Now we have Step Up All In, which features a new director, Trish Sie, and has ended up becoming perhaps the best Step Up film possible. I spent a lot of time in the past comparing this series to the Fast & Furious films. 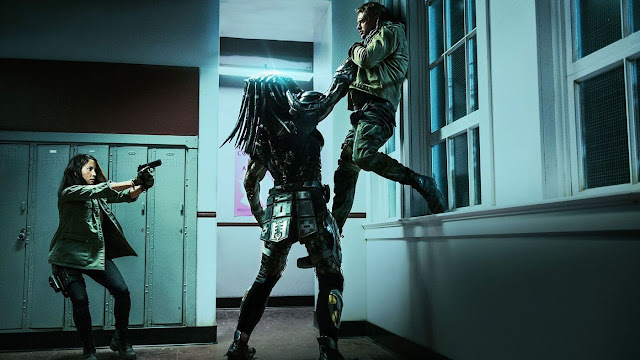 The first film is pretty standard and set the mold, the second has the ridiculous title, the third is a new direction, but actually superior in its own ways, while the fourth offered little, beyond some neat moments. I could apply that sentence to either series, but it definitely came together when it was decided that All In would reunite the casts from all the previous films, save for Channing Tatum and Jenna Dewan Tatum from the first film. This and the quality of the film made Step Up All In the Fast Five of the series. 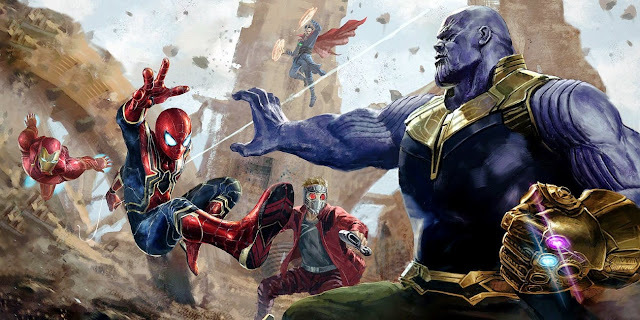 Not only does All In respects the series continuity, it also does a fine job of making you forgive the acting talents of some of the members in the previous films, as everyone is pretty committed this time around. Now, that does not mean the acting taking place is completely worthwhile, but the familiar faces combined with the 'all in' attitude that led to the construction of All In certainly makes it very watchable. Really though, it is all about the dancing. 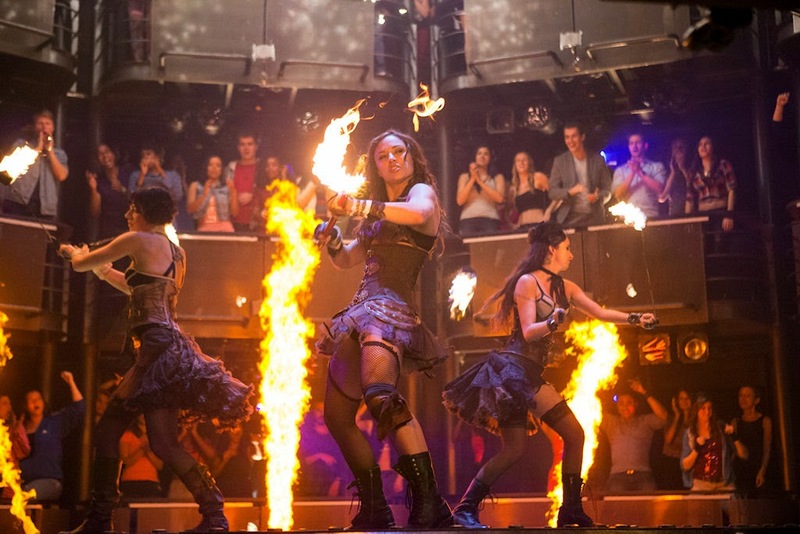 While editing was the biggest enemy of Step Up Revolution, All In features a number of tremendous dance sequences, including a creative music video sequence that involves a power plant and a finale that is full of all out insanity. The finales of these films always tend to be pretty big, but after the rain in The Streets and the laser show in 3D, it really came down to All In's climax to let me know if this film could stand even higher. It did. This time we get sand and fire, among other things, which really delivered. Dancing is not something I know a ton about. Sure I like to move around on the dance floor, given the opportunity, but compared to the performers in these films, I am less than a lightweight. 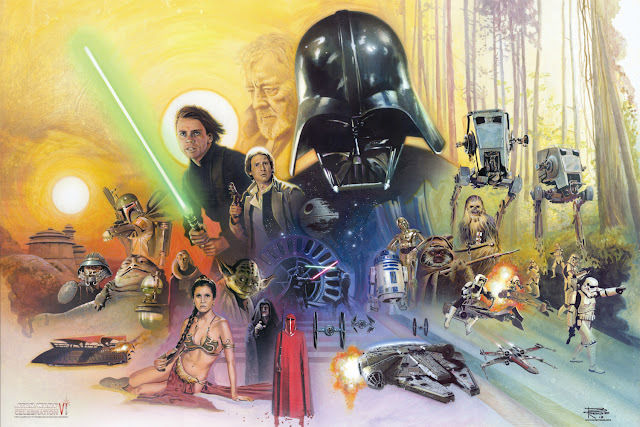 With that said, there is true talent on display in all of these films, from a physical standpoint, and having the right director in place certainly was a great way to allow us to see it. That is really what matters in these movies. While the Fast & Furious films are more or less popular because of the cast first, action second, Step Up succeeds based on how creatively put together the big dance numbers are. 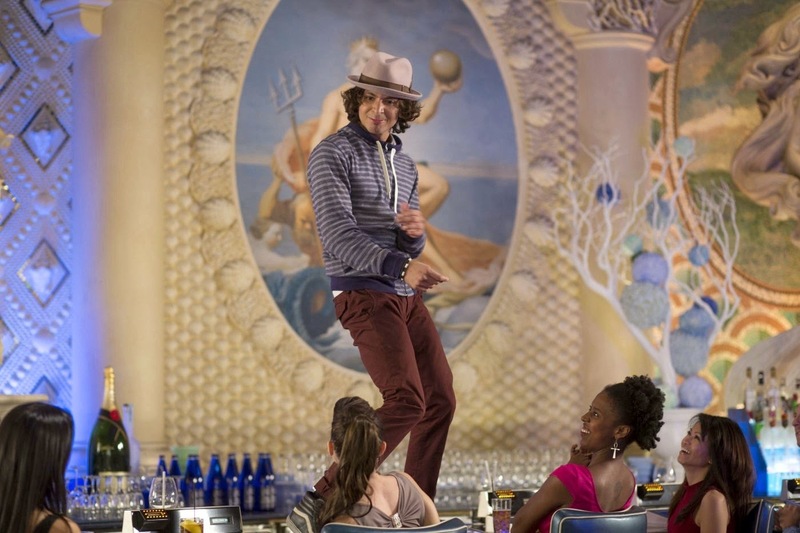 It is nice to see familiar faces like Adam Sevani's Moose show up, but seeing him perform routines with Briana Evigan and Ryan Guzman's characters is where the true fun comes in and Step Up All In delivers on that in the best of ways. And really, it is easy to embrace how silly this film is at the same time. Yes, the dancing is well shot and the story is pretty terrible, but there is a lot of ridiculous fun to have with how 'bad' some of the non-dancing aspects are. So much so that it makes the movie far more entertaining than just a non-showy dance film. All In is full of color and life, which may not lend itself to the best of stories or characters, but is enough make the film work for what it is. We have seen a lot of ambitious films this summer and while many of them have been good and many have been less than that, Step Up All In feels like one of the few that has completely accomplished all that it was going for. It is this reason that makes the film worth the high score that I gave it, but put that silly number aside and embrace the silly dance numbers that make this film so entertaining. 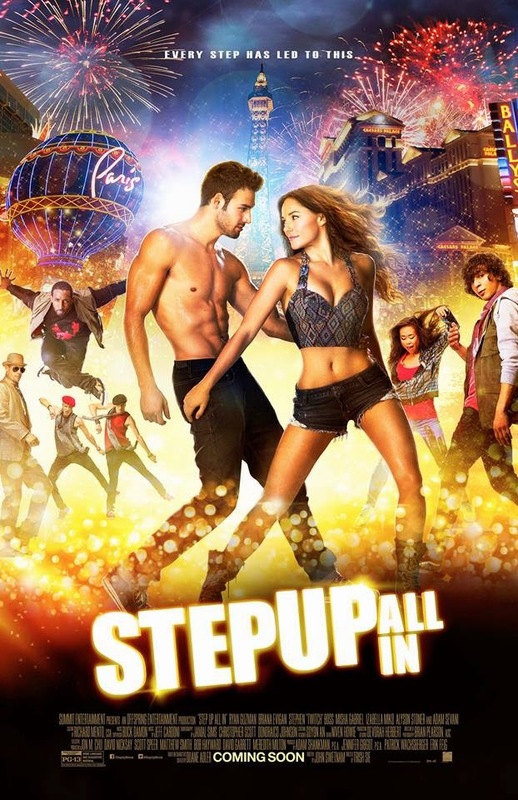 If this is the last time we see a theatrical release of a Step Up film, at least they managed to go all in and deliver.